If you're a new-born Eddie Cantor aficionado and wish to get a good sampling of his music, it is highly recommended starting right here. 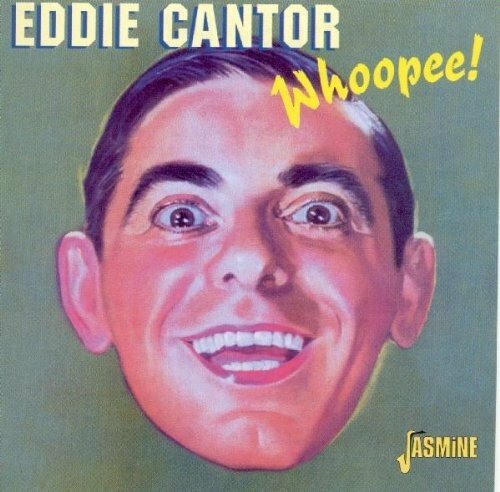 'Whoopee' gives you a few of the hits Cantor is best known for like "Makin' Whoopee", "Mandy" & "If You Knew Susie" as well as a good dose of quality tunes that didn't make past compilation rounds that often. This is by no means a complete collection if you like Eddie Cantor, but this is still an essential CD as it is an awesome dose of his work. 24 tracks over a generous 73 plus minutes. If you have any questions about this product by Jasmine Music, contact us by completing and submitting the form below. If you are looking for a specif part number, please include it with your message.